Is Surgery My Only Option for Relieving Cataract Symptoms? 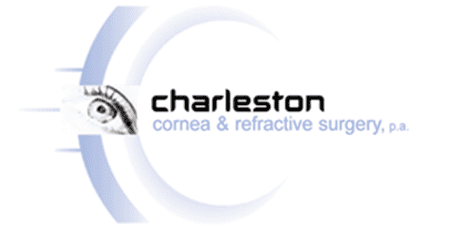 Charleston Cornea Blog Is Surgery My Only Option for Relieving Cataract Symptoms? Even if you maintain excellent vision through your older years, it’s likely you’ll develop cataracts eventually. More than half of all Americans have cataracts or have had cataract surgery by age 80. 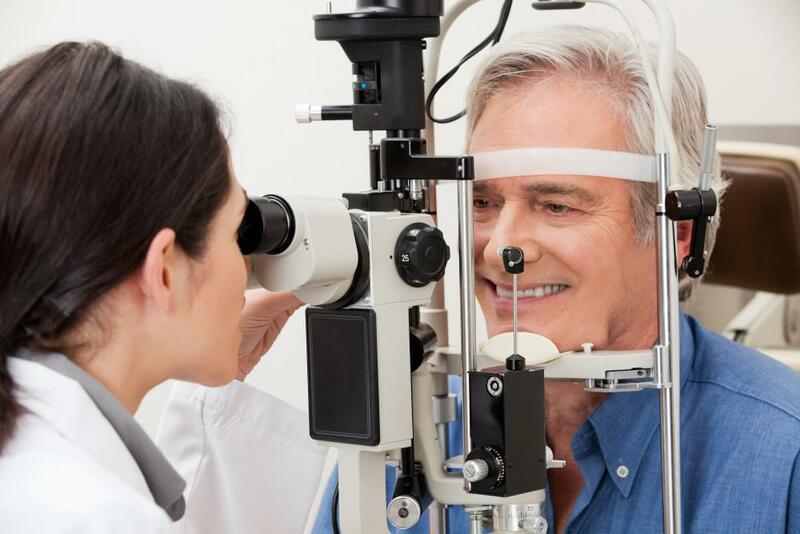 While you may get away with new eyeglasses, brighter lighting, and anti-glare sunglasses when you’re experiencing the early stages of cataracts, you’ll eventually need surgery when the cataracts progress and interfere with your daily life. The good news is that the latest technology makes cataract surgery a straightforward procedure that millions of people undergo each year to restore clear vision. 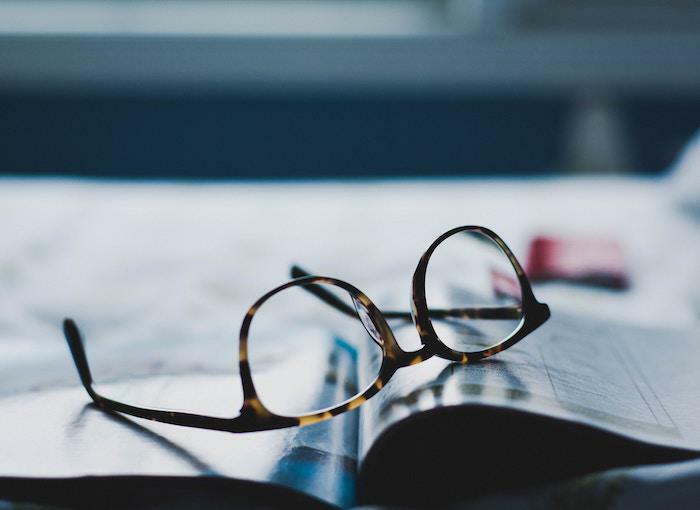 At Charleston Cornea & Refractive Surgery, we like to help our patients learn about all of their options. Here’s what you need to know about cataracts and cataract surgery. You may know cataracts as cloudy lenses that interfere with your ability to see. They occur when the eye’s normal proteins break down and club together, clouding the lens and making it harder to see as the cataract increases in size. You may develop a cataract in one eye or both. Cataracts are not contagious like an infection, however. Cataracts develop over time, so you may not even notice your vision worsening. You may notice colors looking faded or that you have trouble reading. 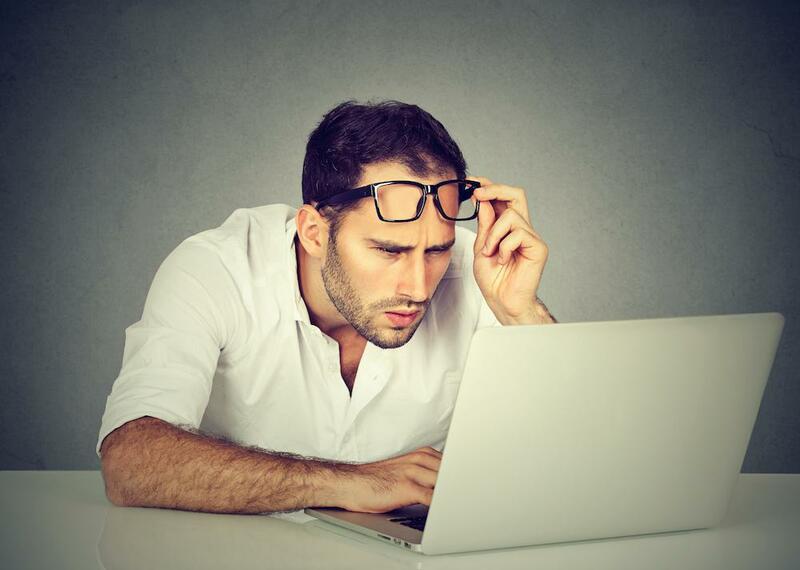 Poor night vision, blurry vision, and double vision are other symptoms. With time these symptoms make it difficult – if not impossible – to drive, read, and navigate daily chores. 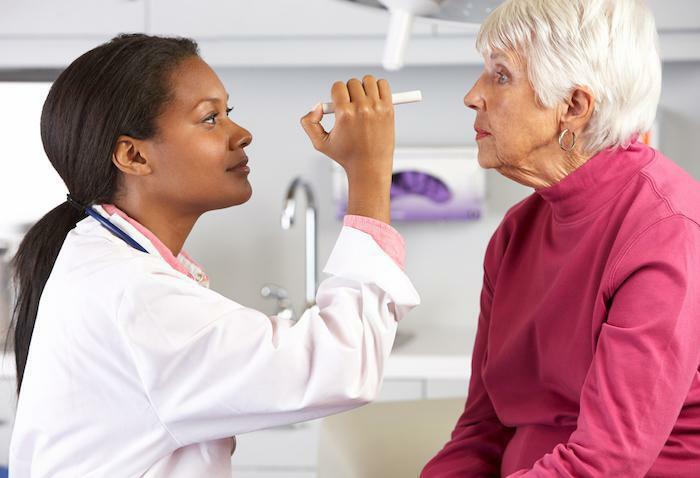 You may see promises that eyedrops or special prescriptions can heal cataracts, and they might help you a little in the early stages of their development, but surgery to remove the cataracts is the only way to restore your vision. Surgery takes just about 30 minutes and is usually performed on an outpatient basis, meaning you go home the same day. You’re put under local anesthesia to numb the area in and around the eye. During surgery, Dr. O’Day removes your cloudy lens and replaces it with a clear plastic one. He may use traditional surgical techniques or laser technology. Your eyes are measured about a week before surgery to determine the curve of your cornea, the size of your eye, and its shape. This helps determine the type of artificial lens he’ll insert. You’ll experience quickly improved vision and see colors more vividly. Expect some itching and mild discomfort at first, as well as sensitivity to light and touch. These side effects fade within a few days. 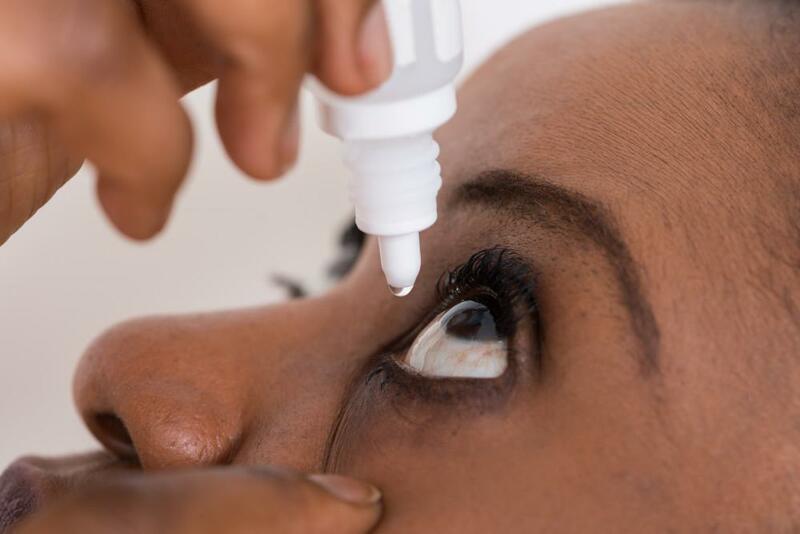 For 1-2 weeks following surgery, you’ll use eyedrops to help your eye heal and prevent infection. Certain steps may help lower your risk of cataracts and the surgery necessary to repair them. Quit smoking and ensure that diabetes, if you have it, is well-controlled. Prolonged exposure to UV rays increases your risk of developing cataracts, so wear quality sunglasses and a hat with a brim whenever you’re out in the sun. A diet rich in antioxidants can help mitigate the oxidative damage you receive from sunlight and other environmental exposures. Eat more leafy vegetables, fresh fruit, and other whole, natural foods. Limit your intake of sugars and white carbohydrates. If you have vision changes that make you think you may have cataracts, contact us at Charleston Cornea & Refractive Surgery. We want to help you maintain good vision so you can enjoy every day. Do you want those dark circles and wrinkles to disappear from around your eyes without injections or downtime? Read on to learn about ThermiEye, a unique radiofrequency treatment that rejuvenates your eye area gently and effectively. Everyone experiences dry eyes from time to time. It’s not usually an issue until symptoms no longer resolve on their own. The combination of causes behind your dry eyes may be complex, so there are many treatment options. Damage to the optic nerve, often from increased fluid pressure within your eye, is called glaucoma. There are different causes and types of the condition, and it can affect people of any age. Left untreated, glaucoma may lead to blindness. 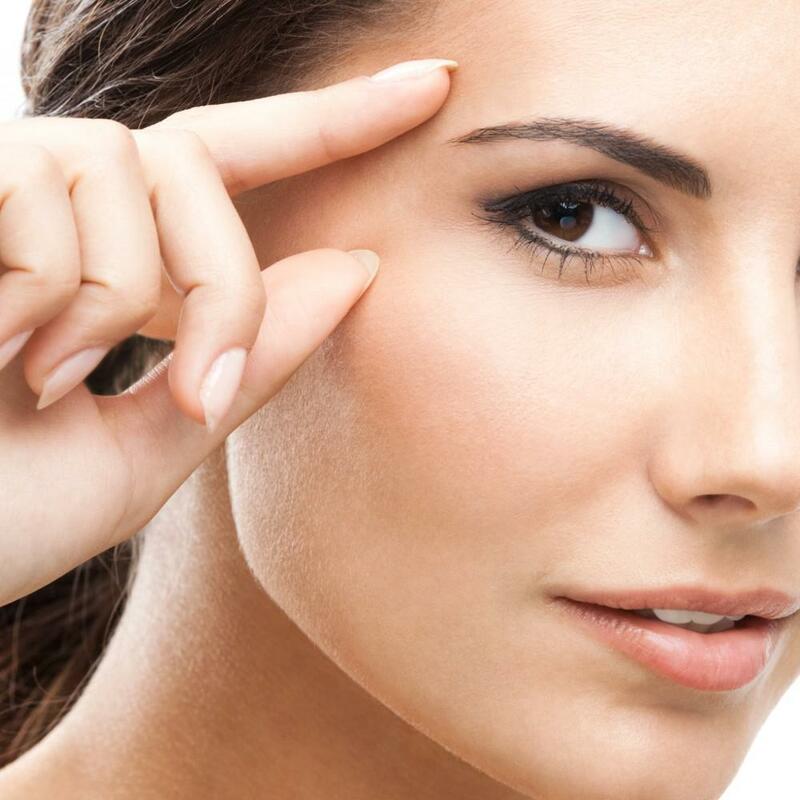 Noticing more wrinkles in the delicate skin around your eyes as the seasons breeze by? Consider ThermiEyes® to smooth the years away. It’s nonsurgical, safe, effective — and requires no injections. Discover the anti-aging effects of ThermiEyes. Can I Resolve My Astigmatism with LASIK? If you’re living with the blur of astigmatism and wish there was a way to see better without glasses or contacts, LASIK may be your solution. Learn more about this popular procedure and how it can reveal the details your eyes have been missing. Glaucoma is one of the leading causes of vision loss and blindness in the United States. Protect your eyes from glaucoma by having regular eye exams and keeping your blood pressure under control.